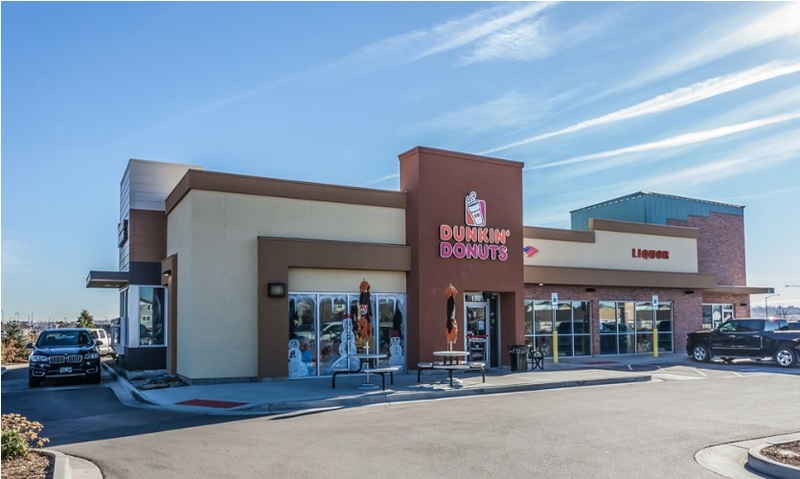 WESTMINSTER, Colo. – (RealEstateRama) — Hanley Investment Group Real Estate Advisors, a nationally-recognized real estate brokerage and advisory firm specializing in retail property sales, announced today that the firm has completed the sale of a new construction, freestanding, multi-tenant retail building at 13591 Huron Street in Westminster, Colorado. The three-tenant building includes Dunkin’ Donuts with a drive-thru, Bank of America ATM and Huron Liquor. The purchase price was $3,250,000, representing $603 per square foot. The property closed at a 5.9 percent cap rate, one of the lowest cap rates for a multi-tenant retail pad in the Denver MSA. 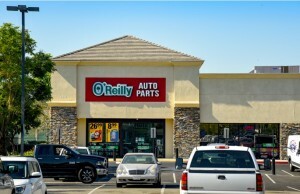 Hanley Investment Group Vice President Jeff Lefko and Executive Vice Presidents Bill Asher and Jeremy McChesney represented the seller, Mark Development Inc. of Redlands, California. 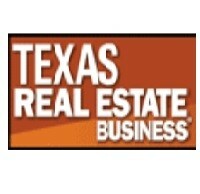 Peter Peluso of Legend Partners in Denver represented the buyer, a private investor from Florida. The 5,389-square-foot building was built in 2016 and is situated on 1.15 acres at the signalized intersection of Huron Street and 136th Avenue in Westminster. All three tenants have initial 10-year leases with fixed rental increases, according to Asher. Bank of America has a 900-square-foot location at the property and it is the company’s new ATM prototype. There are over 33,000 cars per day at the intersection of Huron Street and 136th Avenue with points of ingress and egress from both streets, Lefko notes. The City of Westminster has seen rapid growth and is continuing to grow with major new developments including Denver Premium Outlets (Simon’s new 350,000-square-foot outlet mall opening in 2018, ½ mile away from property); St. Anthony North Health Campus (a brand-new 92-bed hospital in over 60,000 square feet, ½ mile away from property); The Orchard Town Center (a 1.5-million-square-foot outdoor shopping lifestyle center anchored by Target, Macy’s and AMC Theatres, one mile away from property); and a new Amazon distribution center, which will be the largest industrial building in Colorado and is expected to create over 1,500 full-time jobs by late 2018, approximately one mile away from property). The property is also adjacent to the recently built Enclave and Preserve at McKay Shores Development, which features 550 luxury homes built between 2012-2016 and sell in the $650,000 to $1.2 million range.